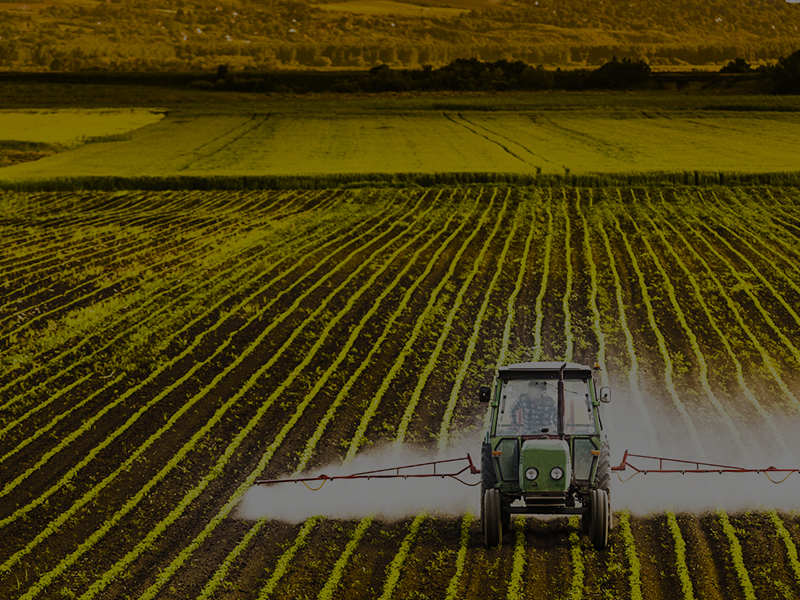 In a landmark rule with global repercussions, California state scientists are preparing to issue the world's first health guideline for Monsanto's glyphosate herbicide based on its cancer risk. The state’s proposed safe level is more than 100 times lower than the the federal Environmental Protection Agency’s legal allowance for the average-sized American​. Glyphosate is the key ingredient in Roundup, the most heavily applied weed killer in the history of chemical agriculture. Use of glyphosate has exploded in the last 15 years, as Monsanto has promoted genetically modified Roundup Ready seeds to grow crops that aren't harmed by the herbicide. 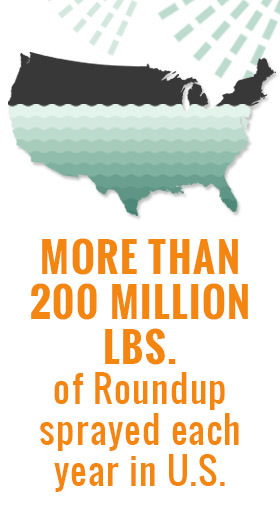 In the U.S. alone, more than 200 million pounds of Roundup are sprayed each year, mostly on soybeans and corn. In March 2015, the International Agency for Research on Cancer – part of the World Health Organization, with no regulatory authority – reviewed human cancer studies and determined that glyphosate is “probably carcinogenic” to people. Based on that finding, the California Office of Environmental Health Hazard Assessment, or OEHHA, announced its intention to add glyphosate to the state's Proposition 65 list of chemicals known to cause cancer. By itself, that listing would be a big blow to Monsanto, because it would require cancer warning labels on containers of Roundup and on foods that have high residues of glyphosate. Monsanto is appealing the decision in state court, but in the meantime the OEHHA has moved forward in setting a so-called No Significant Risk Level of the amount of glyphosate people could safely consume each day.